You are currently browsing the archives for Knitwear. 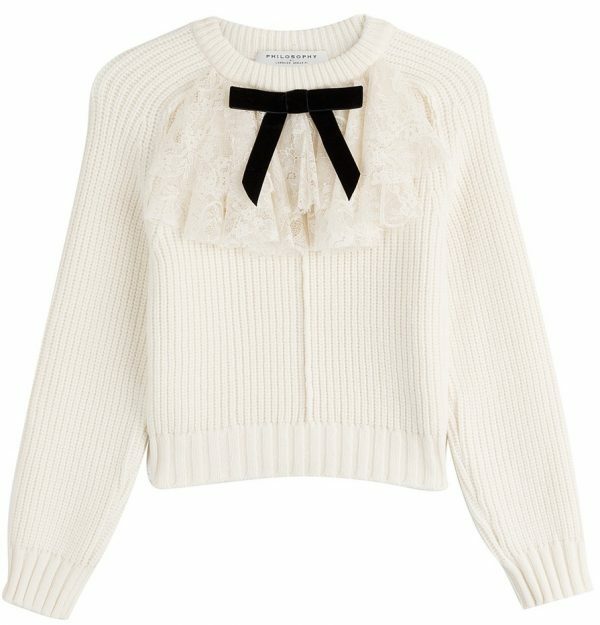 Those who think that cropped tops are only for the warm-weather months are sadly mistaken. 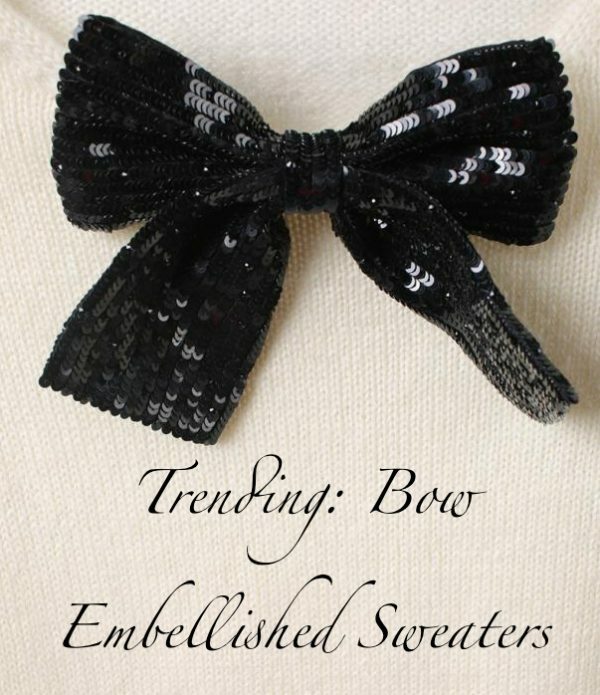 This fall, they are shorter and trendier than ever, giving your favorite shirts a whole new look! 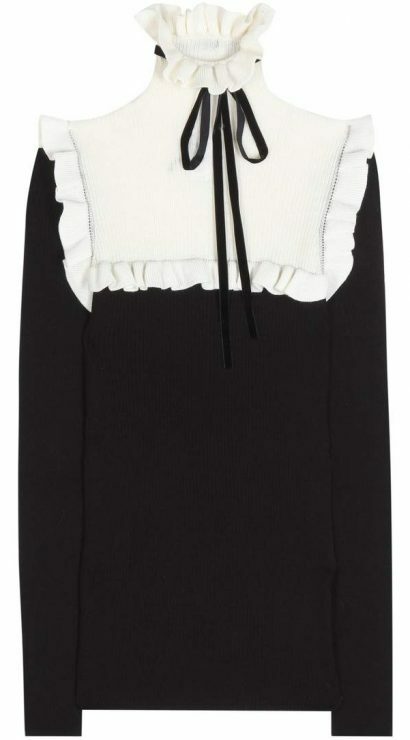 Get your crop top fix during the colder months with those super-short sweaters. ALANUI , which means «large path» in Hawaiian language, is the result of accurate research and a dialogue between the siblings Nicolò and Carlotta Oddi, about journey, one of the fueling principles of the brand. 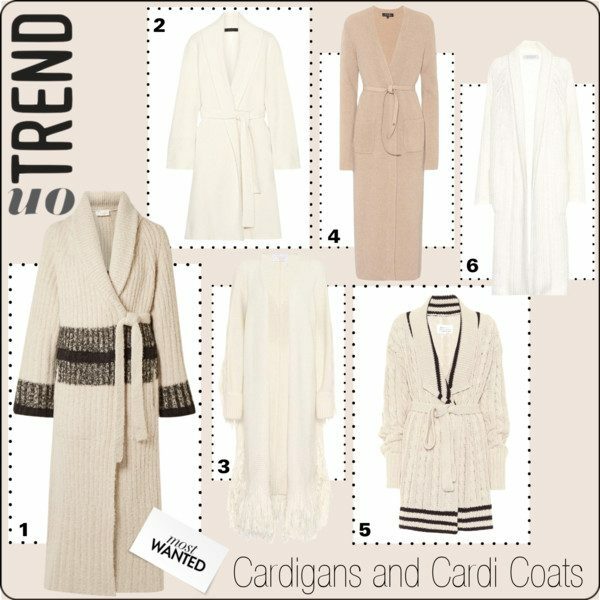 A single item, an oversized cashmere jacquard cardigan, produced in a variety of patterns and colors, an adaptable piece with no immediate gender connotation and no season. Each ALANUI item is meant to be the perfect travel companion and handcrafted from 980 grams of Cariaggi cashmere, it can take up to 11 hours to make. 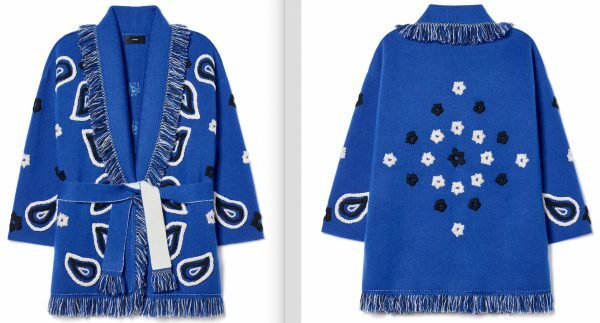 Now, ALANUI has joined forced with COLETTE for a special collection which marks also the brand’s first ever collaboration. 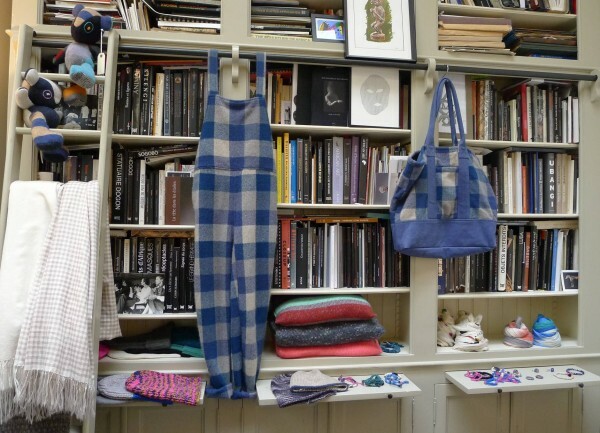 A tribute to the well-known store in Paris, this is the perfect occasion to celebrate the twenty years anniversary of the Parisian concept store and its iconic «blue colette». 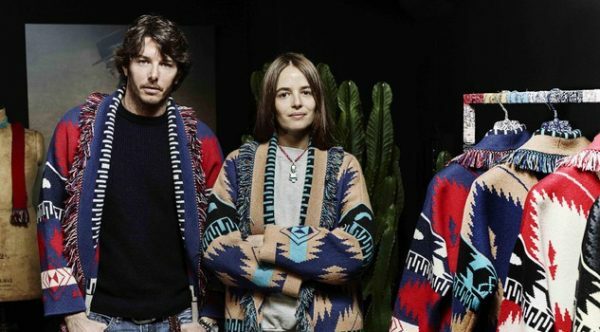 Comprised of three iconic ALANUI oversize cardigans, those must-have pieces are inspired by the native-American iconography and culture, and the Bandana, enriched by hand made embroideries resembling the maxi paisley typical of the foulard made in USA. 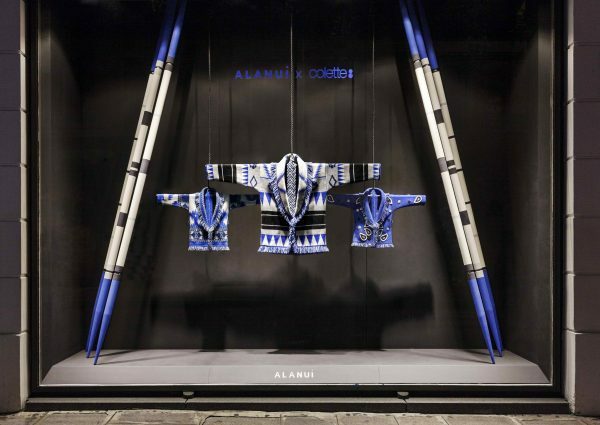 Exclusively for COLETTE, ALANUI launches also «ALANUI Kids», the first kidswear collection of the brand. 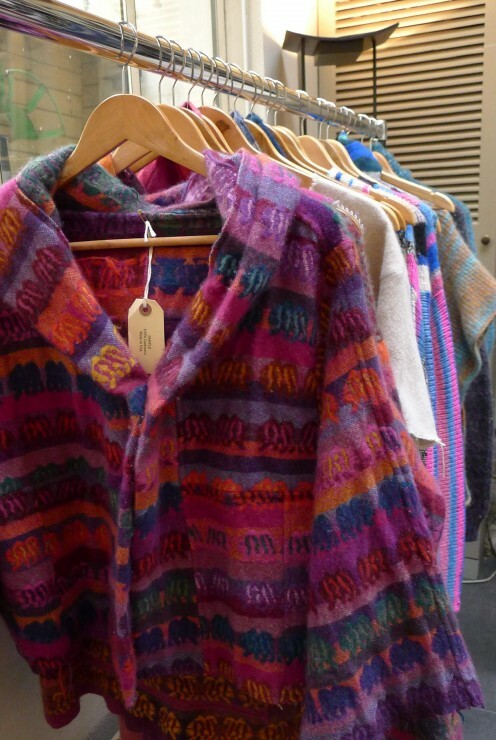 The three cardigans for children, proposed in two different sizes, present same patterns and material of the adult styles. A special packaging is exclusively designed for the collaboration. 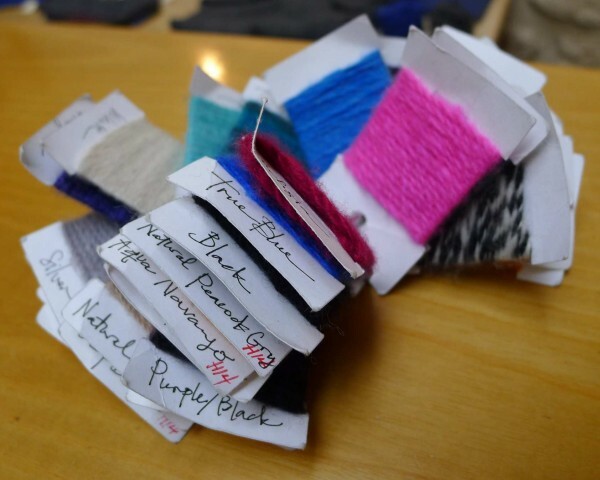 Each cardigan presents a hand-woven label and it is sold in a box with colors paying homage to the store’s identity. The capsule ALANUI x COLETTE will be sold at COLETTE from today till the 30th of October and on the online store starting now for one month. Iconic superhero characters from the world’s most popular comic books have inspired many designers, this season it is – very unexpectedly – the house of VALENTINO. In December 2015, the French Maison had already launched a Wonder Woman inspired small capsule collection in collaboration with Gwyneth Paltrow that was sold over her website Goop. However these 25 pieces were only the preview of a much larger selection that has been released this month. 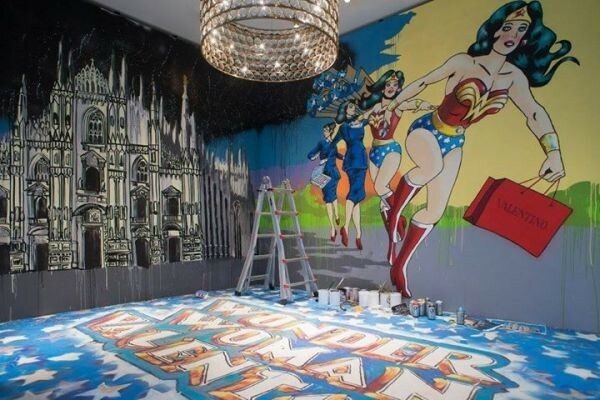 Last Friday, you could see Italian street artist, Solo, in action, painting a mural at the brand’s Fifth Avenue New York flagship store. 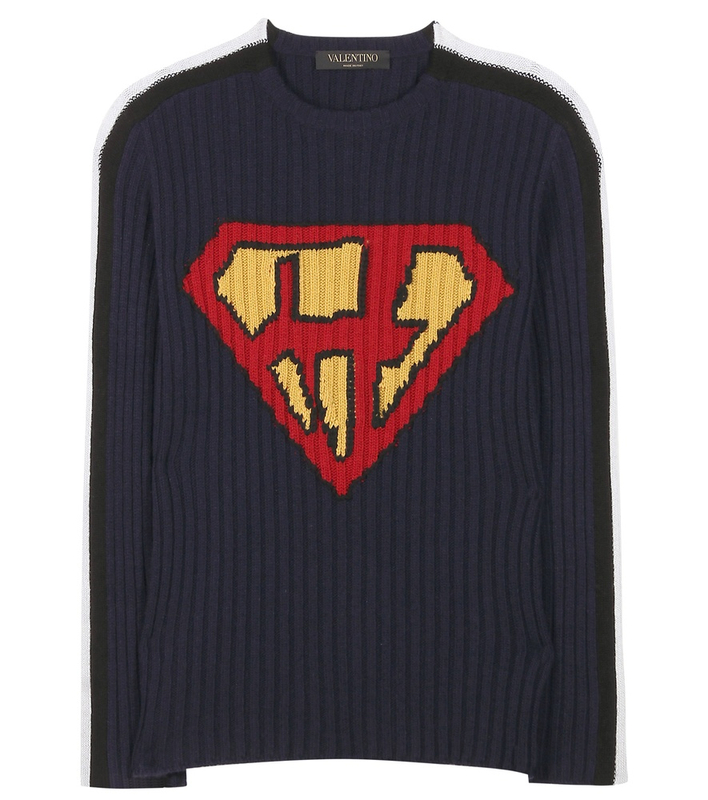 Great news is, that you can shop the superhero iconic pieces from now through the summer. 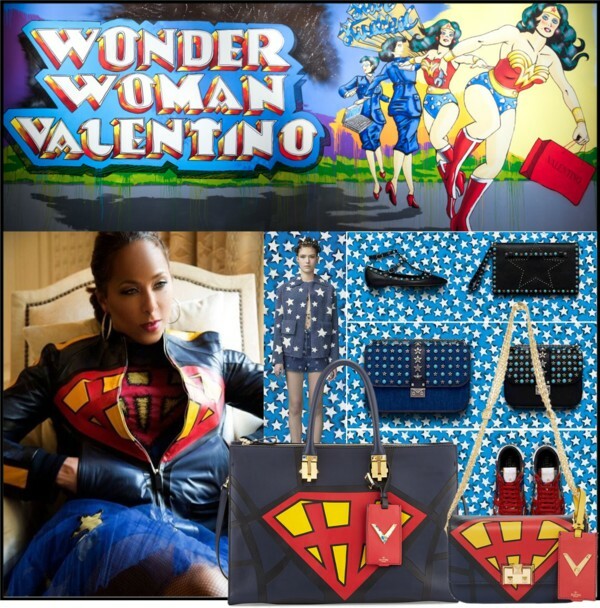 The amazing collection – Wonder Woman Valentino — “pays tribute to all women” and features a whimsical explosion of patterns, colors and silhouettes. 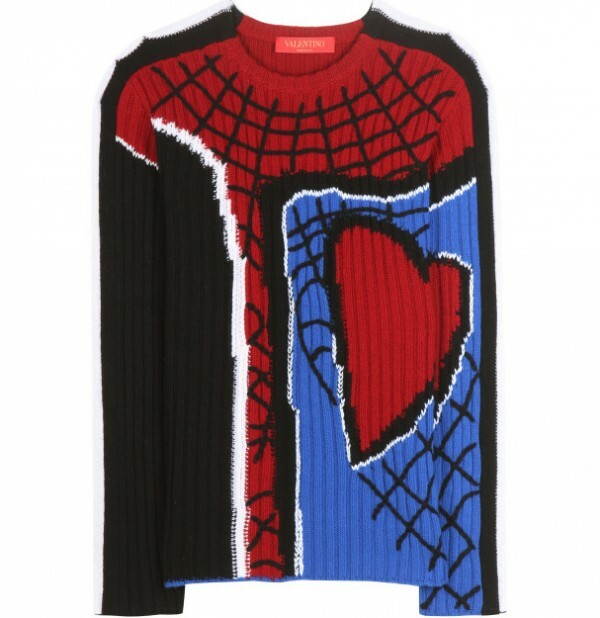 And if you are not so into Wonder Woman, you can look for the Spiderman inspired pieces which are also pretty cool. 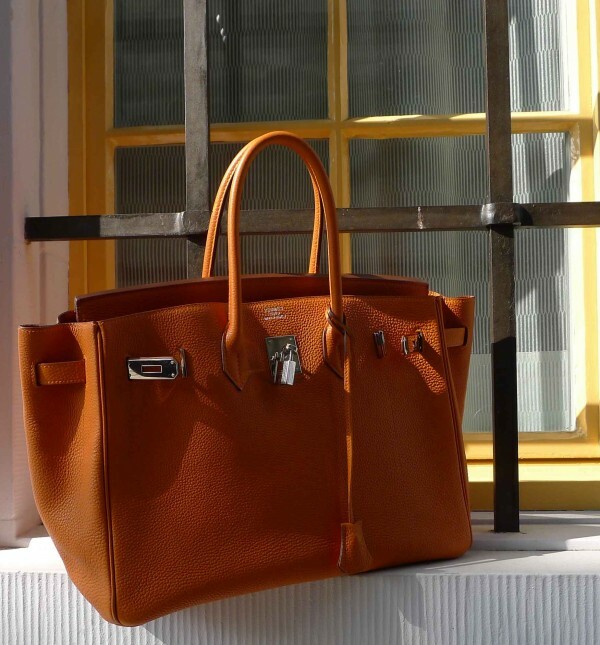 I am totally sold on those fun pieces and you? 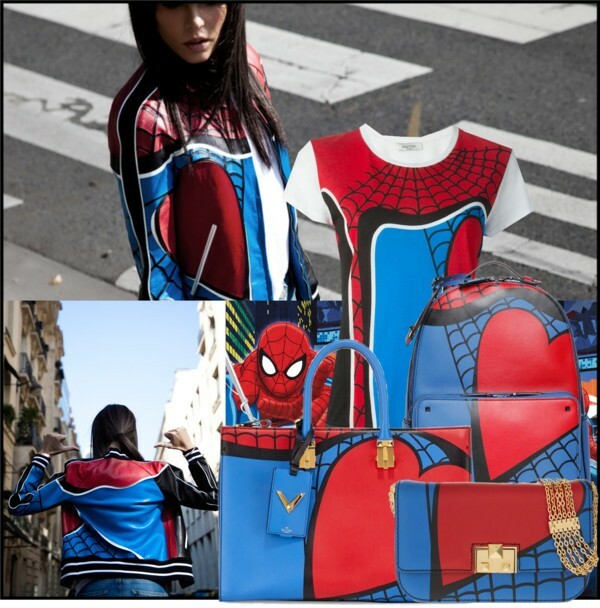 It is time to be the super heroine of your own style! 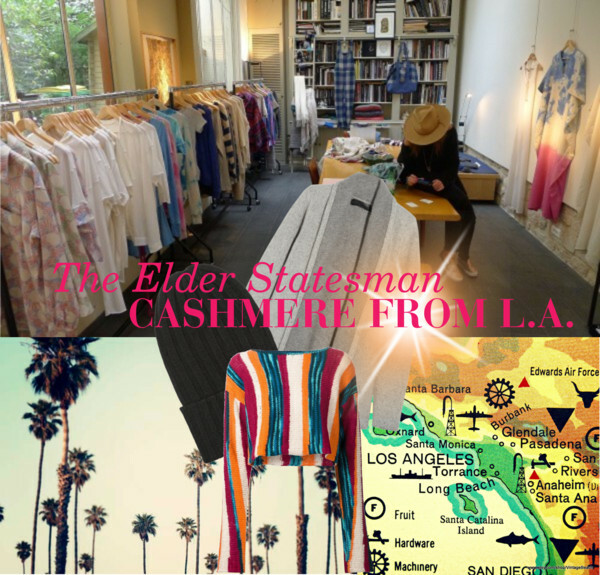 The Elder Statesman – Cashmere from L.A. Being in Los Angeles, you might not think immediately of cashmere and blankets. But funnily enough sunny California can get chilly, believe me, I know what I am talking about right now as I am here. One of the best unstated luxury brands for cashmere products is The Elder Statesman, founded in L.A. in 2007 by Greg Chait. First launched as a menswear label, the brand has expanded its offering to a wide range of a products including, but not limited to, women’s and men’s ready to wear collections, knit and woven accessories of all kinds, optical, children’s items, and a robust selection of home goods. Each garment is made in the USA by a team of skilled craftsman using special cashmere felting and hand looming techniques. 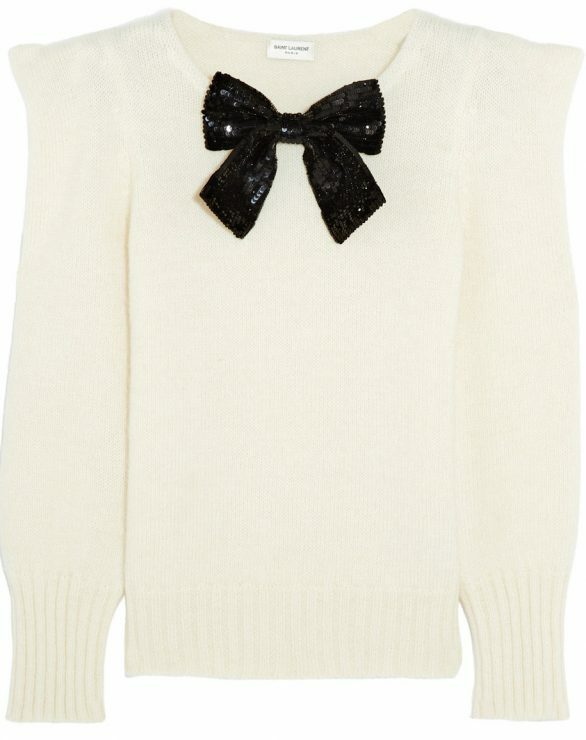 Looking for sumptuous knitwear with borrowed-from-the-boys appeal, here you go! 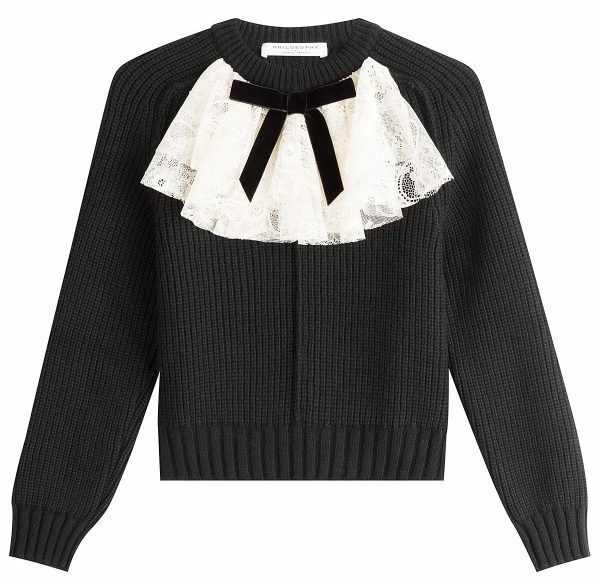 You can shop THE ELDER STATESMAN online at FARFETCH , NET-A-PORTER or in Switzerland at TROIS POMMES THE STORE. 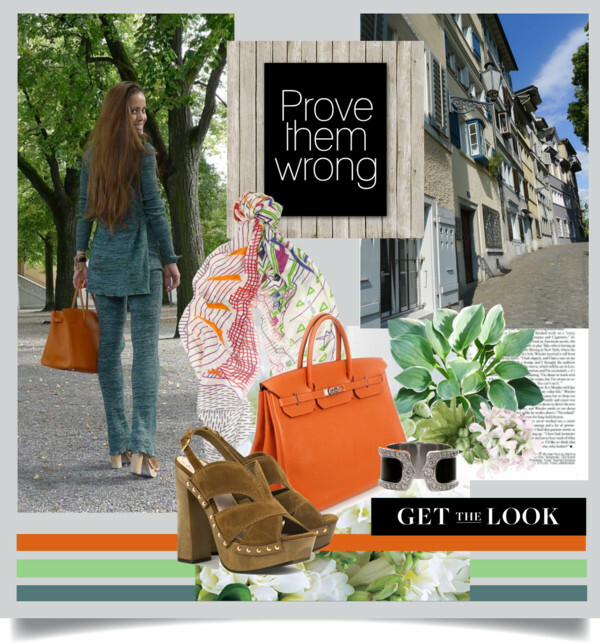 Prove them wrong and follow my advice! If you have space, keep your clothes, there will always be a time for them again. 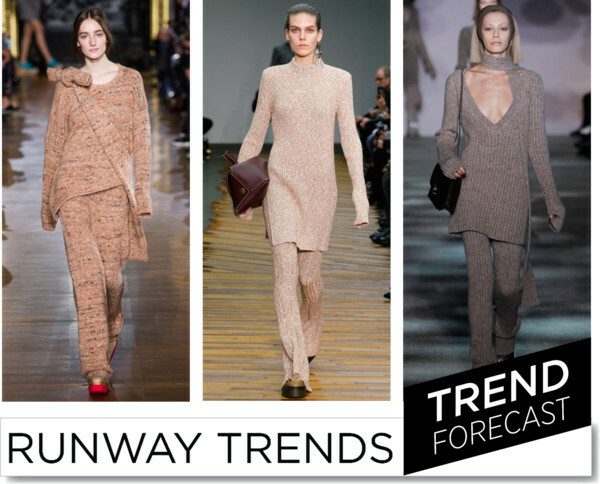 Knitwear dressing made a big comeback on the runways for the F/W 14 season and I am so happy that I have kept these S/S 2008 Prada pieces. They are so perfect for this fall. My look: Cardigan, long knitted top and flared pants, all by Prada, wooden clogs by Miu Miu, pound printed modal and cashmere-blend scarf by Mary Katrantzou, orange colored Birkin bag and Hapi leather bracelet, both by Hermès, rose diamond necklace by Piaget and Double C diamond black lacquer white gold ring by Cartier. 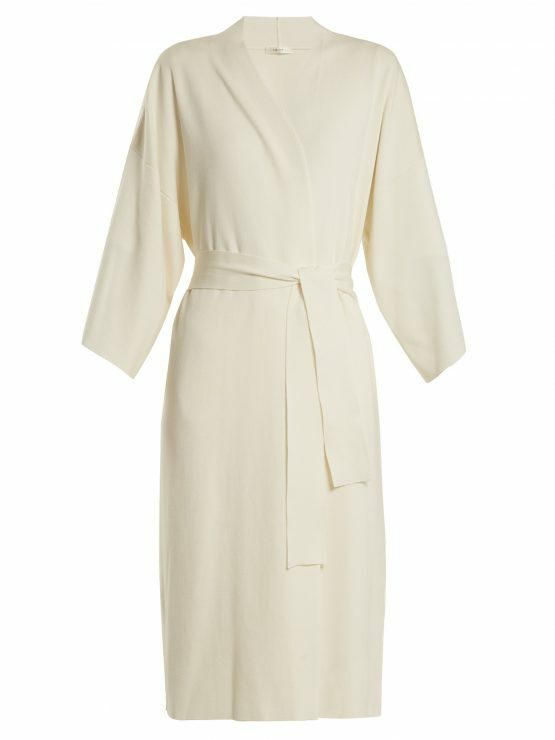 Thank you for your sweet comments regarding my recent outfit post “Amazing Grace“. 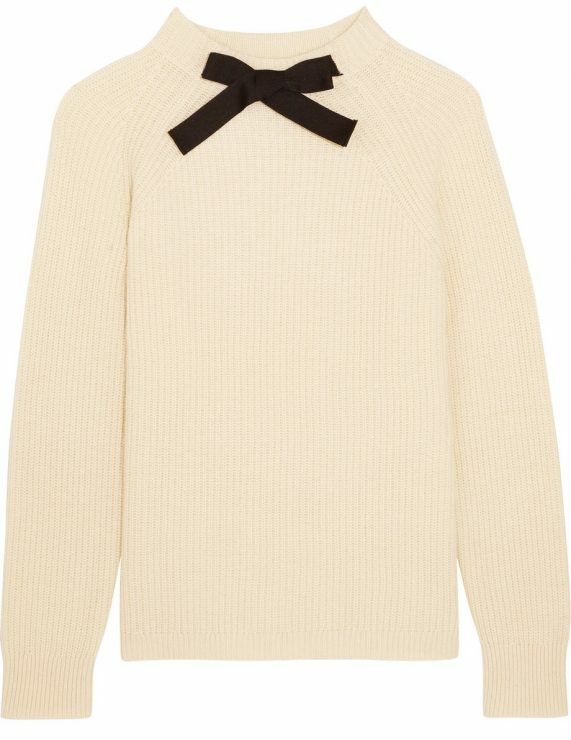 So many of you liked my Grace sweater by Pringle of Scotland. 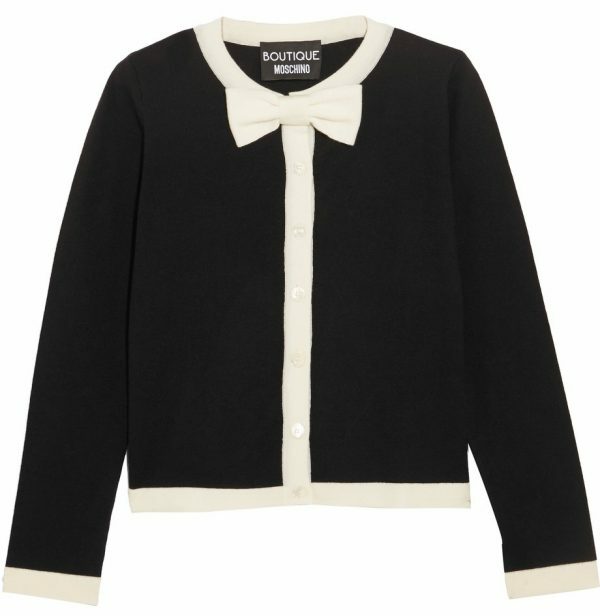 The iconic brand was founded in 1815 at the birthplace of the Scottish knitwear industry. 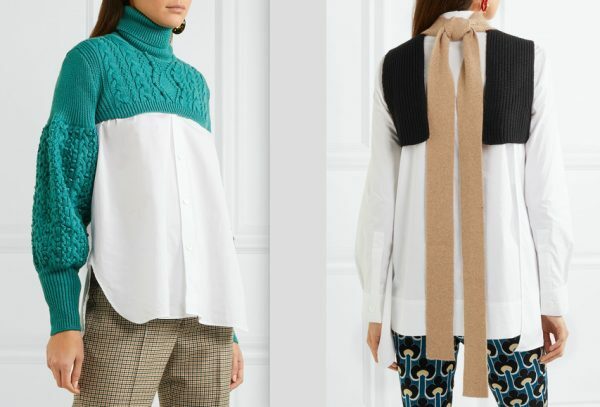 From the beginning technical innovation has led to the creation of knitwear as outerwear, the signature argyle pattern and the classic twinset. 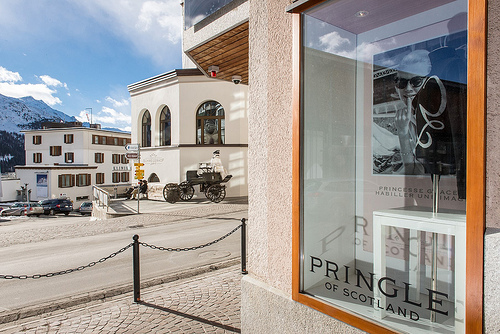 For the first time, Pringle of Scotland is set to trial a new retail format focusing on cashmere editions, its expertise in knitwear and show casing the current collections with the opening of a seasonal store in St.Moritz, Switzerland, that will be open from now to April 2014. 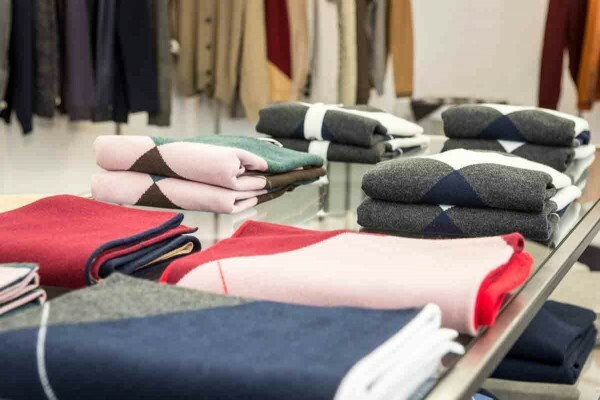 Catering to the resort’s discerning global clientele, it will showcase exclusive Scottish handknits, luxurious cashmere and fur accessories and special re-editions exclusive to the Engadin store.